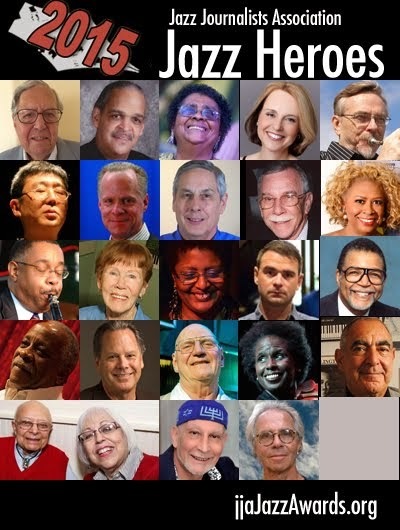 Thanks to every jazz musician for creating our music! 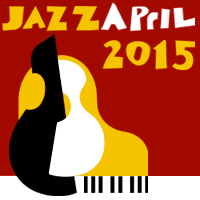 To play jazz during an April performance is by definition to participate in Jazz April. But you as a musician can do some additional things during April to help us raise the public profile of jazz --and, in the process, help us build new audiences for you, and for jazz. Get your April concerts on the Smithsonian's JAM calendar by emailing jazz@si.edu with the event title, location, date and time, and brief description. Register your April 30 gig on the Jazz Day website. Ask producers and presenters you work with to publicize and support JazzApril, JAM and IJD by using the logos in promotional materials and including the hashtags when they use social media. Schedule some open rehearsals, and/or lecture demonstrations, at your scheduled venues and at schools. People like to learn about how the music is made, from the people who are making it -- teach them just a little about what you're doing, before or after you do it. Offer to make a JazzApril PSA for local radio stations.